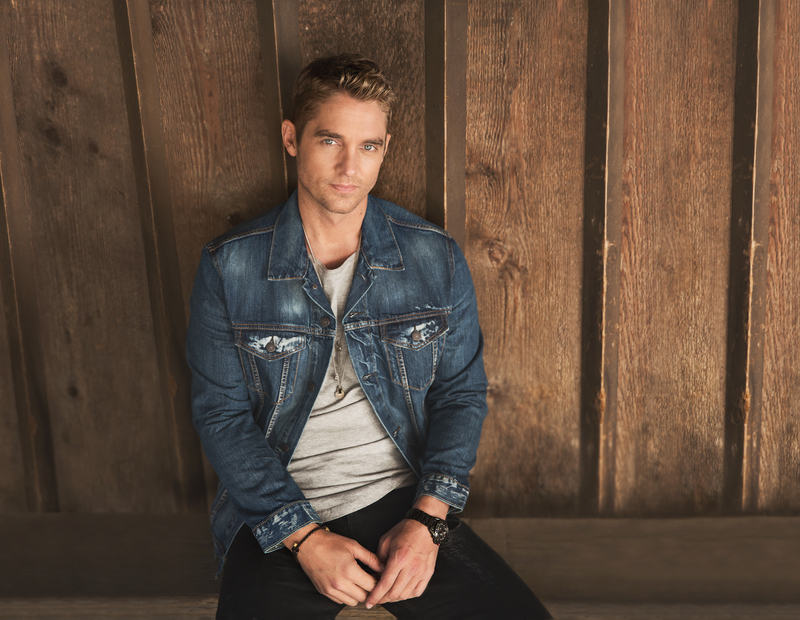 Four days before Valentine’s Day, Brett Young released his self-titled debut album. It can’t be coincidence, and it’s certainly a gift; Brett Young is a sonic box of chocolates, and even the darker ones are deliciously bittersweet. The album is laced with heartache and romance, anchored in a smooth voice and a steady writing hand. The California native took the plunge and moved to Los Angeles, bartending five nights a week to support himself. He’d write and play shows in between, including a Wednesday night set at the Montage Hotel in Beverly Hills. One night, five years ago, he caught the ear of a man in the lobby who had recently sold a company; after a period of getting to know the artist, the man offered to help Young out financially so Young could focus on music. Writing more yielded the need for the “Sleep Without You” singer to be around people writing every day, and with songs that were inherently story-focused, Young was in many ways country without knowing it. He moved to Nashville and signed a publishing deal, and Big Machine Label Group claimed him as an artist. Young’s music quickly took hold on satellite radio, and late last year, his debut single “Sleep Without You” topped terrestrial radio charts. Though Young’s rise to country-star-in-the-making has been meteoric, it’s also been hard-earned: it’s a dream that Young, now 35, has been chasing for 14 years. If the strength of the debut is any indicator, he needn’t worry. Brett Young is a force of personality and perspective, reflecting an articulate and perceptive approach both in and out of the writing room. “Mercy” is a spoonful of heartache; “In Case You Didn’t Know” is the love that makes you grateful for the pain of getting there. You can indeed find Young present in each song, 11 of the 12 of which he had a hand in writing: “Sleep Without You” was inspired by his parents, and how has dad has trouble sleeping when his mom is away; “You Ain’t Here To Kiss Me” is a word-for-word account of a breakup that happened on New Year’s Eve. “I got off that plane, technically, January 1st, and I wrote that on the 4th,” he says. 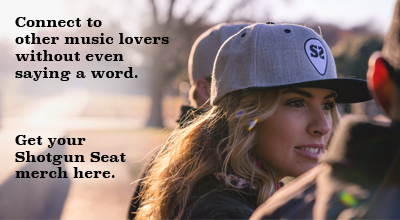 Putting the truth into a song for the world to hear requires incredible vulnerability, something that comes easily, to an extent, for Young. “It’s extremely natural for me as a human being,” he says. “As a writer, it’s something that you kind of have to chase a little bit because there’s a difference between vulnerable and poetic.” Though sometimes the poetry inherent in being a songwriter pulls away from the truth of what happened for the sake of the song, with “You Ain’t Here To Kiss Me,” he and co-writers Matt Alderman and Tiffany Goss worked hard to stay true to the story. “The first couple times I performed that happened to be acoustic, very intimate, and I had to fight back the emotions and the tears a little bit,” he says. Though he now gets through the song a little more easily – “you’re able to kind of disconnect from the fact that you lived it and start trying to connect with the listener” – he continues to stick to what’s true to himself when he’s creating. “The reason I wanted to write stuff is ’cause I wanted to be able to express something that I felt and have other people go, ‘Oh, I can totally relate to that,'” he says.